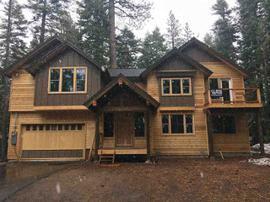 Would you like to hear my opinion about 2090 Chalet Road, Alpine Meadows, CA 96146, the good, the bad, and the ugly for this property? Shoot me an email, and as Paul Harvey said, "and now you know the rest of the story." I pride myself in being honest and frank and doing right by people. No fluff, honest pros and cons from a down-to-earth guy with over 20 years of experience. 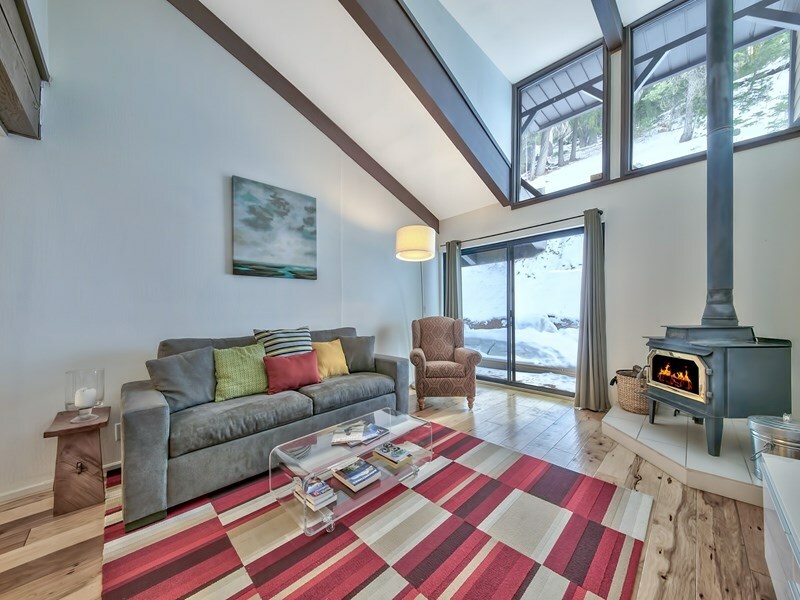 The property at 2090 Chalet Road, Alpine Meadows, CA 96146 is located within in the city of Alpine Meadows and the SIX UNNAMED OTHER-6AM subdivision. 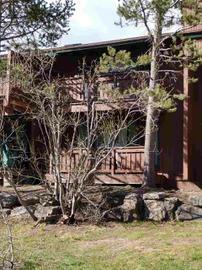 The property was built in 1974 and offers 2 bedrooms 2 bathrooms and 1132 square feet. 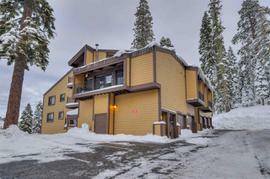 The Condominium/Townhouse at 2090 Chalet Road, Alpine Meadows, CA 96146 is roughly 2.27 miles from Squaw Valley Ski Resort, 9.2 miles from Northstar Ski Resort, 11.17 miles from Truckee, and 1.98 miles from Tahoe City. 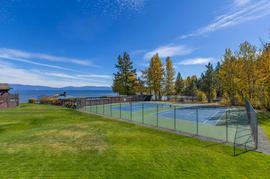 Price Recently Reduced! 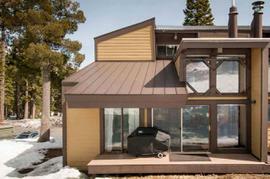 A skier's dream, moments from the Alpine Meadows lodge. 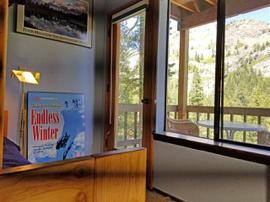 Bright and beautifully updated 2Br/2Ba condo perfect for ski team families and Alpine Meadows enthusiasts. 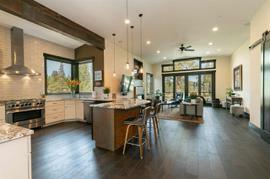 Hardwood and tile flooring with high ceilings and an open floor plan. Master suite upstairs and guest bedroom on main floor. Avoid the traffic, beat the lines, even ski home for those who know the terrain. The 1 car garage is perfect for all of your Winter and Summer gear.